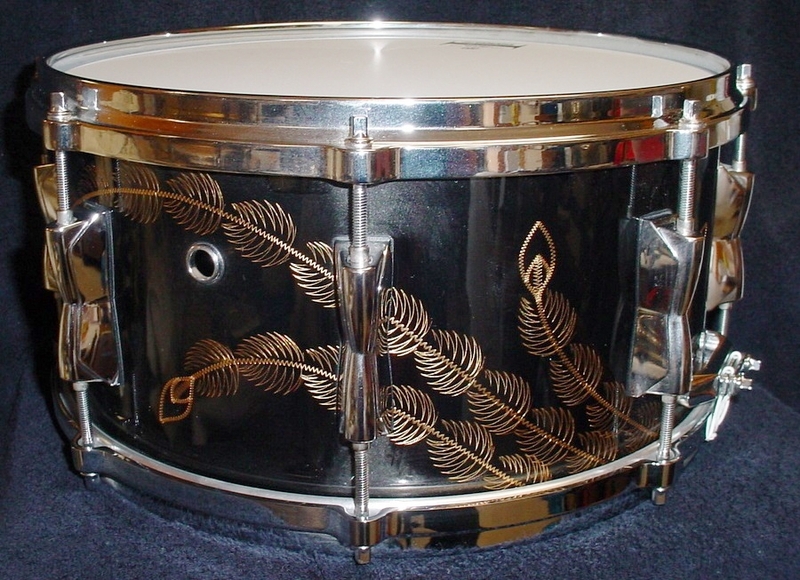 Here’s another snare drum that I have had for a while but have not done an article on yet. I got this drum from my good friend Jim Haler of the Yamaha Company. 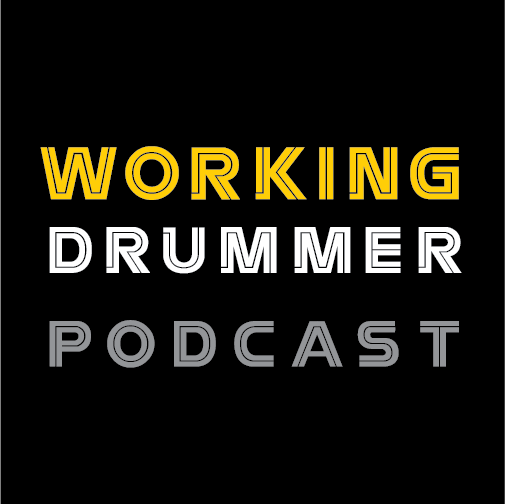 Jim is always manning the booths at the NAMM Show and The Chicago Vintage Drum Show. I knew some of the background story about this drum and Jim was kind enough to give me the whole story and allow me to quote him. This drum came to me in mint condition and is still in mint condition. 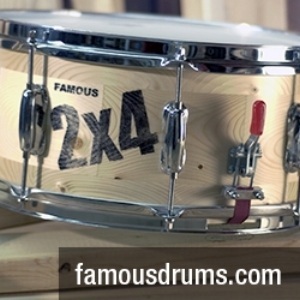 ”That anniversary snare is #1 of 40, and the year was 2007(2017 is our 50th). 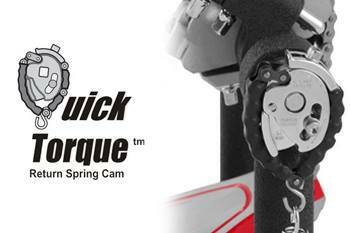 There were only 20 made available for sale in the US. 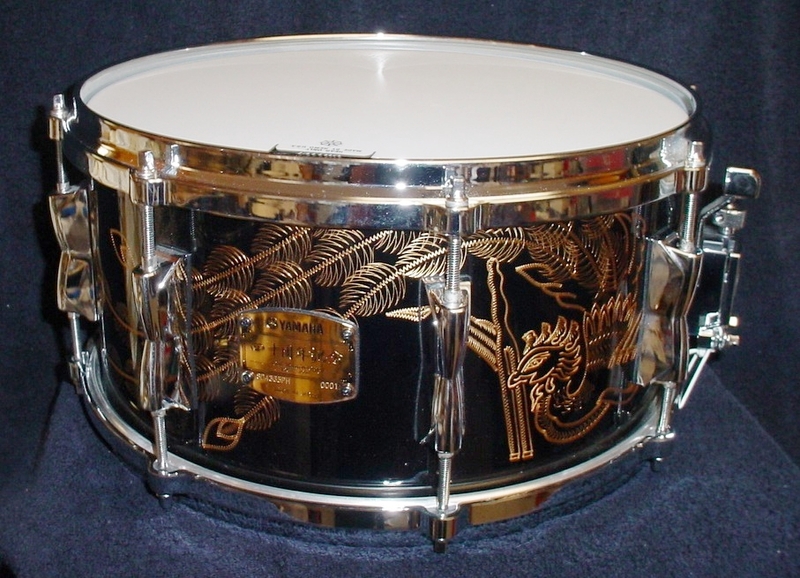 It's a 13" x 6.5", 1.5 mm brass shell with a black lacquer finish, 3 mm aluminum die cast hoops, 20 strand snare wires. Model SD-4365PH, original MSRP was $1799. 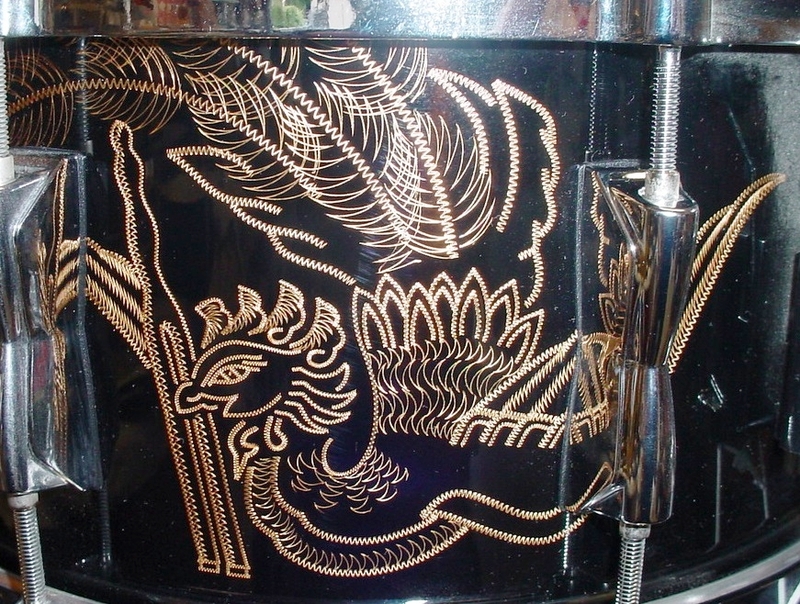 It is hand engraved by the same craftsman that did the high-end saxophones in Japan. The Phoenix bird with the tuning fork in its beak is the original logo that was registered in 1888 by Nippon Gakki, Yamaha's predecessor as their trademark. 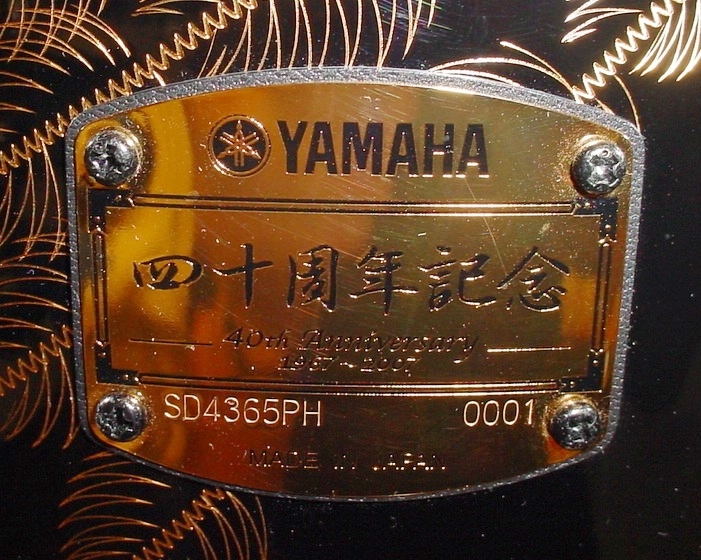 It was carved into the pump organs that were the first musical instruments built by Yamaha. At my request, my friends at Yamaha Japan reserved #1 for me. Unfortunately, I had a financial emergency and had to pass on it. 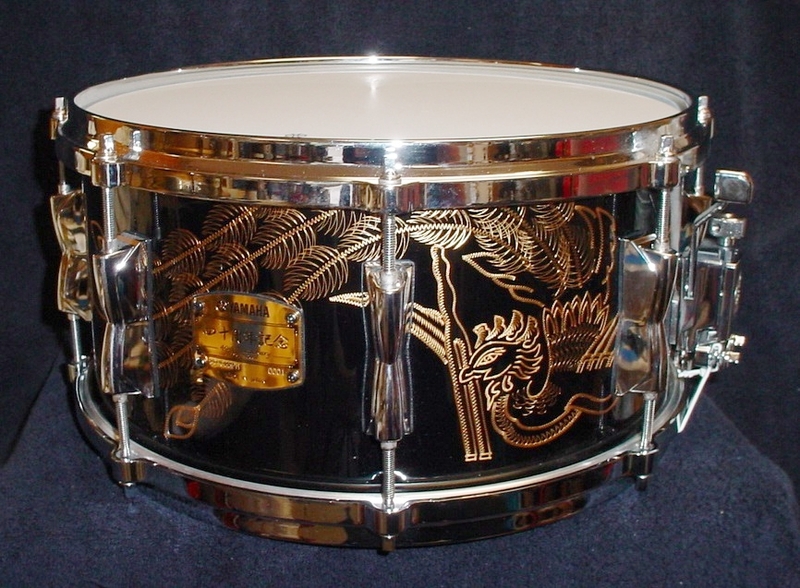 I reached out to you because I wanted the drum to have a deserving home, and where better than in one of the finest snare drum collections anywhere? As always feel free to weigh-in with your comments and similar stories.